Hannah Munro and Mark Armstrong are talking everything stock, so whether you’re a veteran Sage 200 user or a newbie, this is the place to find out all the insider information on all areas of stock. 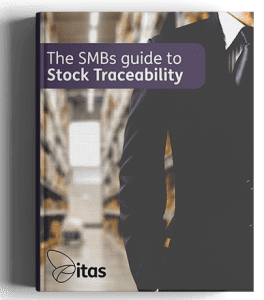 They’ll be discussing what Stock in Sage 200 entails, the seemingly infinite number of possibilities you can apply today and the best practices from the professionals that will streamline your company’s processes. In the add-on review section, Hannah and Mark are sticking firmly with the theme by going over the Stock Plus module from Eureka. 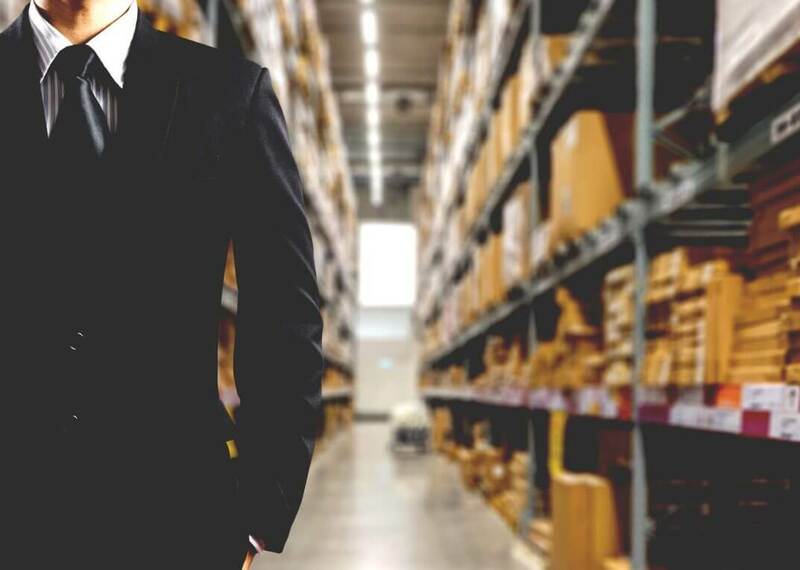 Find out which functions and features caught their eye’s and why this is must have add-on for any company serious about their stock. 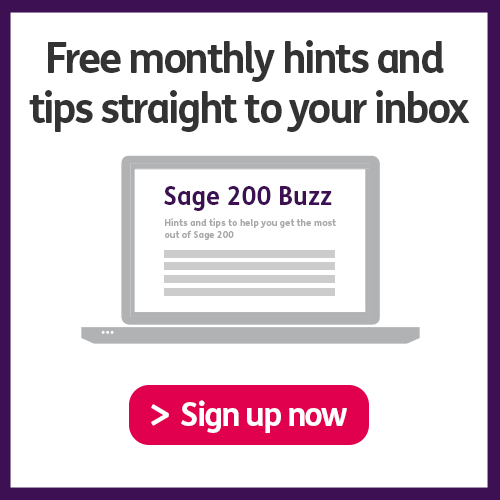 Capping the show off this week, Hannah divulges what known snippets of information we currently have on the upcoming Sage 200 2016 release.